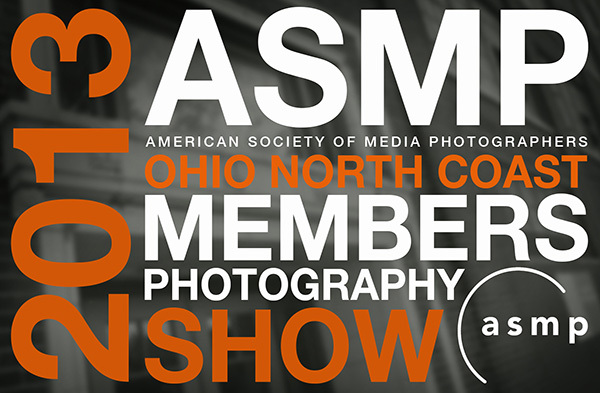 Please join the American Society of Media Photographers – Ohio North Coast chapter for an Opening Reception on November 15, 2013 from 6pm – 9pm at The Cleveland Print Room. The ASMP-ONC Members Show will feature commercial and personal work from some of the top commercial photographers in North East Ohio. ASMP-ONC Members provide an array of photographic specialties including advertising, editorial, corporate, portrait, food, arial, product, sport, architecture and more. Join us for refreshments and meet the photographers. There will also be a free drawing for a Cleveland Print Room membership. The entrance for the Cleveland Print Room is located at the front of the Art Craft building (middle door). Parking is located in front of building. There is also secure, well-lit parking behind the building on Friday and Saturday nights only. This three-day class, taking place on Saturday, October 19 (11am – 3pm), Saturday, October 26 & Sunday October 27 (10am – 4pm), will focus on creating black and white images with film using the Holga camera. Popular smart phone apps like Instagram and Retro Camera were created to emulate the characteristics of the Holga, which has gained popularity amongst film enthusiasts. The class will consist of three sessions. The first will be a 60-minute class to familiarize students with the many creative ways to use the Holga camera successfully, followed by an optional field trip shoot at the Railroad Preservation Society on West 3rd in downtown Cleveland. Students will shoot their film during the week, finishing the class with an intensive 2 days in the lab/darkroom developing film and printing images. You are welcome to provide your own camera, paper and film, or you can purchase these from the Cleveland Print Room. The basic class price for members is $100.00, while $115.00 is the non-member price. This price only includes instruction. If you have your own Holga, and wish to bring your own film and paper then this is your cost for the workshop. We offer a class pack that will include a Holga camera, 2 rolls of 120 film and a roll of 35mm film, and a pack of 25 sheets of photo paper for: $60.00. This is in addition to the basic class fee. If you have your own camera and would like to purchase film and paper only, the cost is: $30.00. This is in addition to the basic class fee. Call 216-401-5981 to register. Class size is limited. “Author, Publisher, Entrepreneur- How to Publish a Book” by Guy Kawasaki. “Let’s Get Digital: How to Self-Publish, and Why You Should” by David Gaughran. We are wrapping up our stellar year of programming by hosting a prominent panel of local publishers sharing their solutions to the challenges of publishing to mobile platforms. Whether you self-publish to mobile, work for a business that publishes to mobile, or are just interested as a consumer of mobile content, this program is for you. Our moderated discussion will include a diverse group of local publishing experts with a wide variety of business models. These include interactive PDFs, book publishing, a monthly cartoon and newspaper magazine, and a weekly newspaper. And then we will devote the remainder of the program to answering your questions. Does a thorny problem hinder your success? Run it by our panelists and give them an opportunity to help you get ahead. While an RSVP is not required for our members and guest to attend, it is strongly encouraged! We order our food, based on the number of RSVPs we receive. So, to make sure that we order enough food for all who attend, please RSVP at the following link: Click here to submit an RSVP. Thank you for your help! 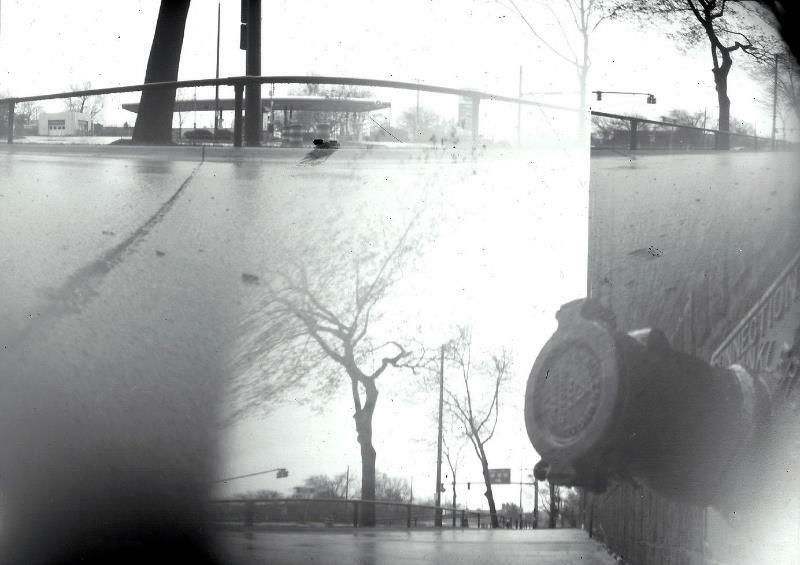 Join us this Sunday, October 6th for our October Pinhole Workshop! From noon until 5pm this Sunday, we will be building pinhole cameras, taking photographs with them, then developing and printing the photos in the darkroom. No photographic experience necessary — All equipment & materials will be supplied. 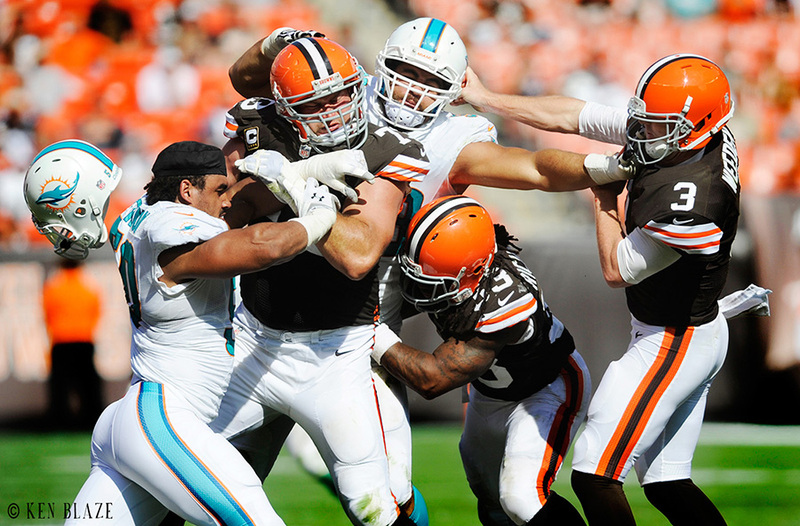 Copyright © 2013 Cleveland Print Room, All rights reserved.